It will be a Town centre Start and Finish at St Catherine’s Walk shopping Center with runners taking in some of the major landmarks and scenic countryside of Carmarthen. 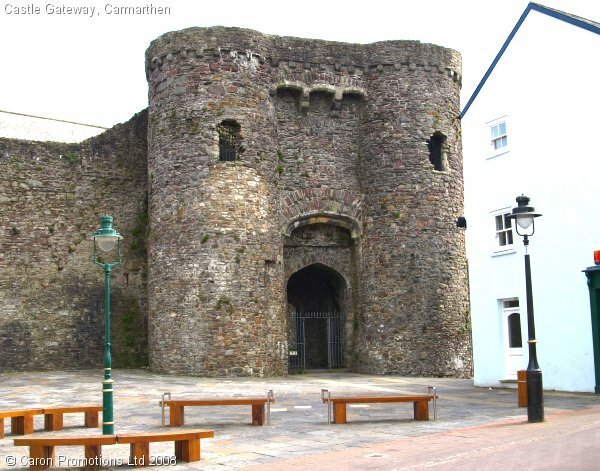 Runners will start by completing a loop around the historic streets of Carmarthen passing the old Castle walls, Knott’s Square and the Guildhall. 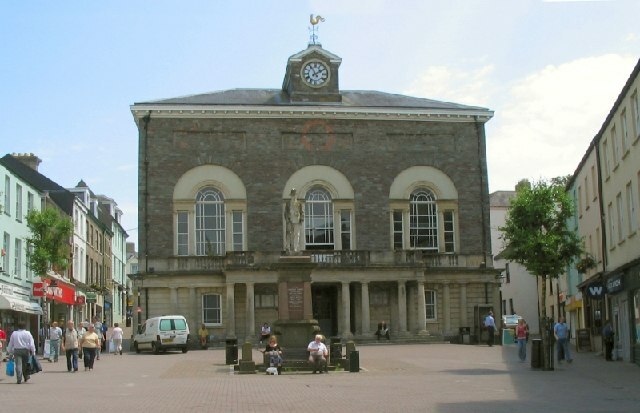 The runners will then head out of Carmarthen Town, past Picton Monument and through the village of Johnstown before joining the new cycle path that will bring runners back towards Town. A loop around the century old outdoor cycling velodrome and Carmarthen Park will be followed by runners crossing the Tywi river and towards the Community of Llangunnor. A tough climb up Rhyw Babell will be a key feature of this race as we look to create a ‘Tour De France’ style reception for the runners as they head up the hill before enjoying a nice decent back towards Carmarthen Town. Entries in the first year will be limited to 1,000 runners.